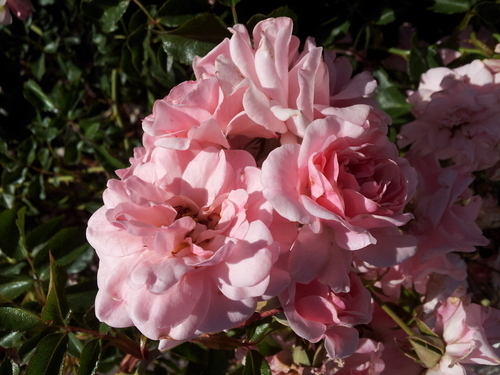 Hello dear rose friends as we come out of hibernation with just two days of what has been a very frost and wet winter. 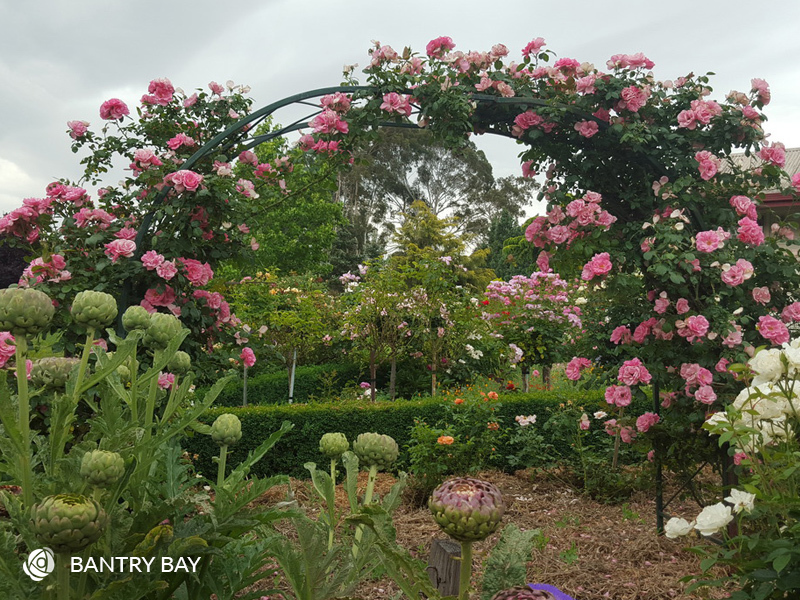 All the rose gardens are pruned and with lots of sunny warm days recently and in the future forecast, we’ll be flowering early this year! 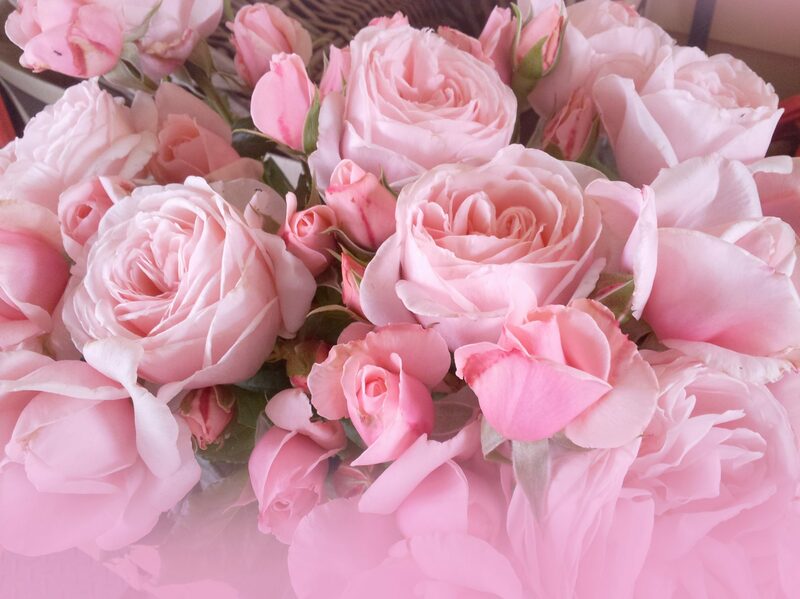 “Thank you Diana – I look forward to receiving her, she is my favourite horse and I love roses! Let’s see which of the large rose growers release a rose in honour of this even more successful mare WINX – we’ll keep you posted for sure! Green = dead aphid (known as a ‘mummy’) that has been killed by a parasitoid wasp. The tiny wasp injects an egg into the aphid which hatches and feeds on the insides of the aphid. The aphid swells up and then dies with a new wasp emerging to continue on the cycle. 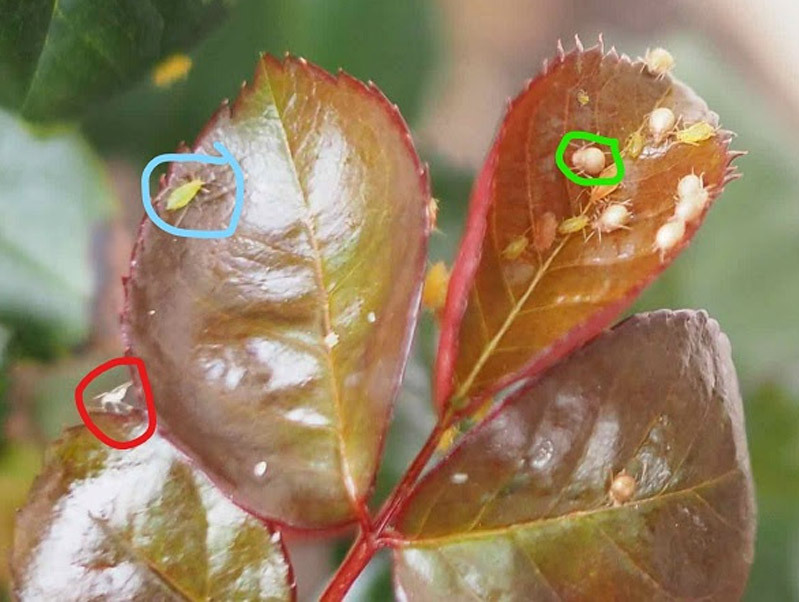 Anything to do with insects or disease on roses will be readily controlled using our organic rose spray management program – if you start the spray program NOW, you will be working on the principle of PREVENTION IS BETTER THAN CURE! 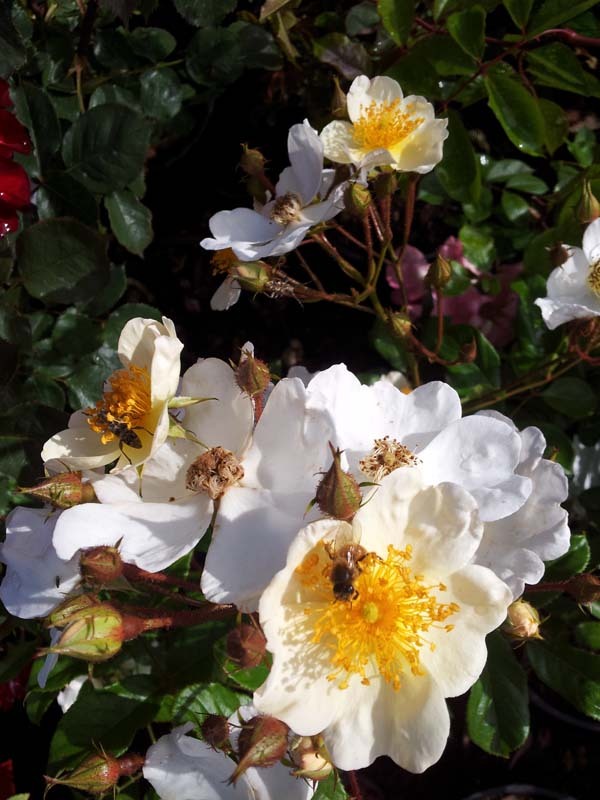 Sprayed at least once a month offers your roses healthy protection from pest and disease problems. 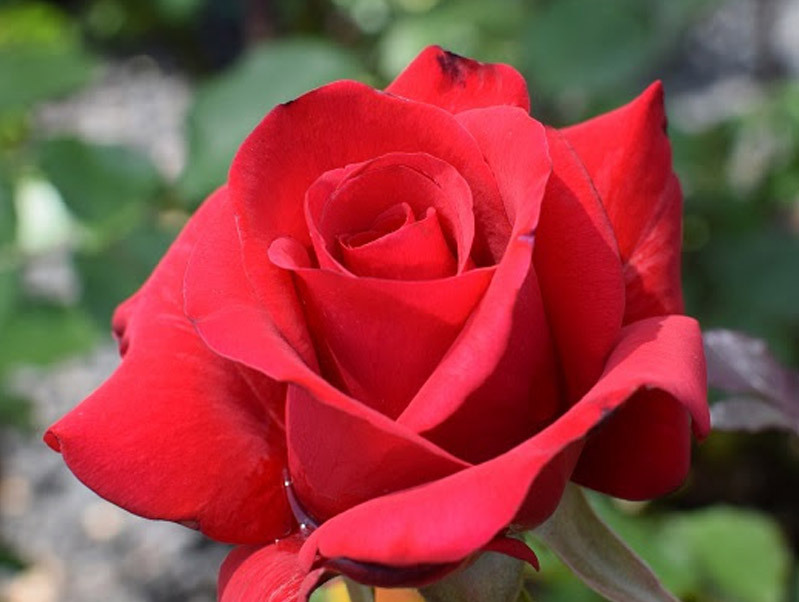 If your roses become infested, you must spray immediately then in 3-5 days and again in 7 days and possibly once more 7 days after that. If you are time-poor, you can pour these products over plants from a watering can but we highly recommend spraying plants to run-off – remember, NEVER SPRAY WHEN TEMPERATURE IS EXPECTED TO REACH 30 DEGREES OR MORE! 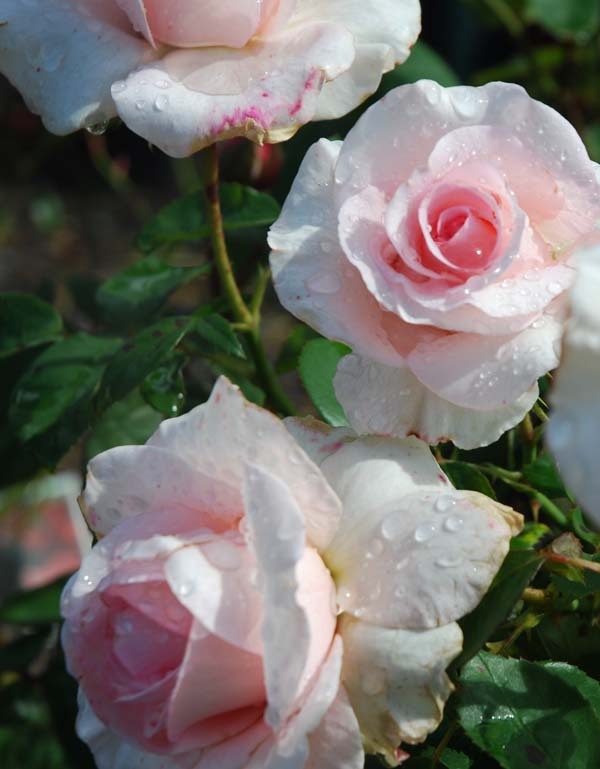 It is most effective to implement this program first thing in the morning when the foliage stomata (pores) are open and your roses are very receptive to this spray. you have a moral obligation to share it with others. If you’re doing a spring-clean weeding in your garden, the most beneficial days according to moon phases are from September 4th – 8th so get weeding during those days and you’ll notice the weeds are easy to pull and won’t return as readily! IT DEFINITELY DOES WORK! 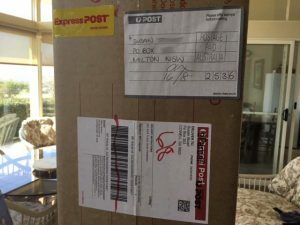 Just to let you know that the rose I ordered on Sunday afternoon arrived safe and sound on my front around an hour ago (Wednesday morning) and how impressed I am by how promptly my order was completed, the quality of way my order was delivered and how Australia Post kept me up-to-date by both text and email with how delivery was progressing. This was the first time I’d ordered a rose online from anyone and would certainly do so again from you; taking into account, too, that I noticed, when in GardenWorld on Monday, that your pricing was on a par with theirs for quality roses. If that doesn’t work, please don’t give up but direct your donation to this destination: donations@donations.rawcs.com.au and know that every single dollar you contribute to a Rotary project will go DIRECTLY where you want your donation to go! Hello Val … thank you for your order. What a lovely selection of roses I’ll be posting to you tomorrow! 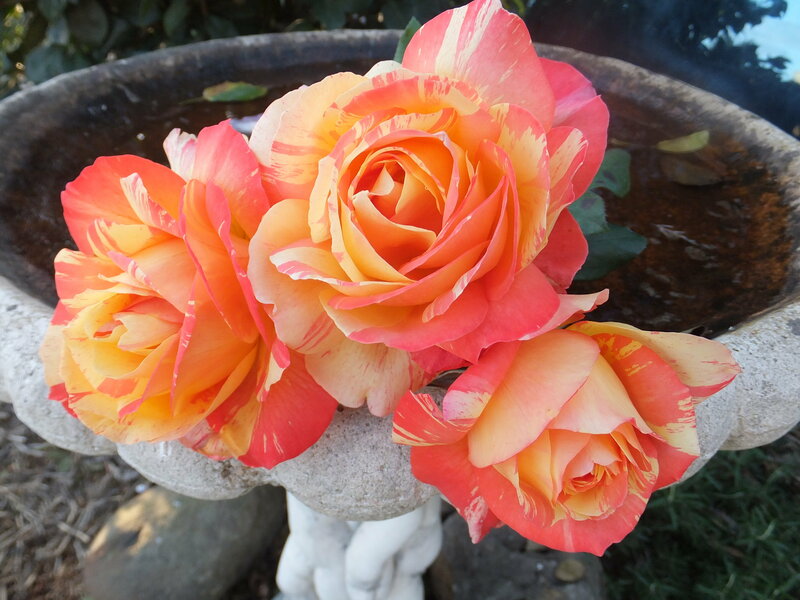 Enjoy these beauties in your garden … best wishes. This is the story of our gutsy Aussie farmers – our mates who are the backbone of our magnificent country – get behind them NOW in their deep time of need and open your purse so they might receive a free load of feed or a tanker of water for their animals. How delightful that Val purchased rose plants for her garden during this time of amazing hardship – when I first ventured into horticulture in early ‘80’s one of my mentors (who is a rose cut-flower grower) told me that during the Depression, cut flower sales sky-rocketed because people wanted something beautiful in their homes – flowers gave them joy and a sense of hope for a brighter future! 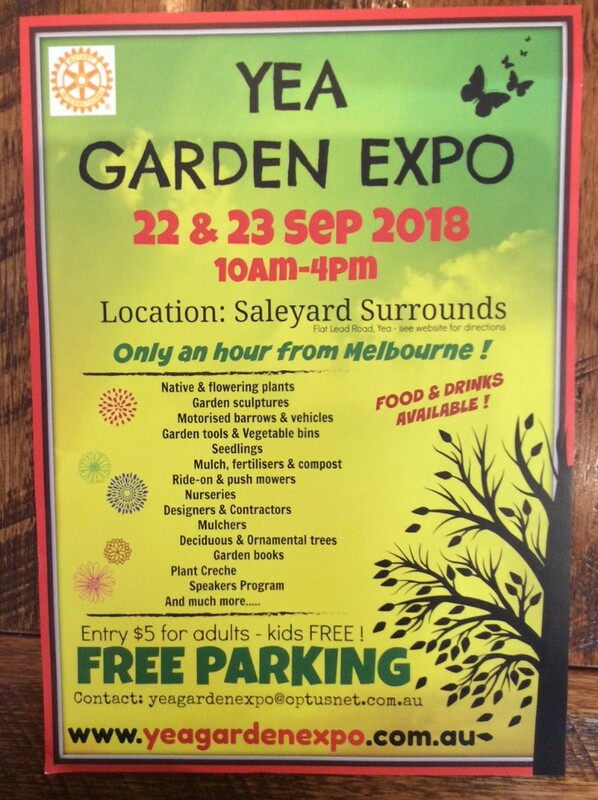 Let’s hope our donations and roses bring joy and a sense of hope to our gardening friends who are also farmers during this dreadful drought! Here’s a thought: What’s the use of consulting a doctor about a cold when he gives you a heart attack with the bill? Stay healthy in these remaining days of winter by rugging-up and getting down and dirty in your garden by pulling weeds – they’re small weeds now but will turn into BIG WEEDS as the sun shines warmly. Turn all those little weeds into compost or weed-tea by placing them in a receptacle (perhaps a 44 gall drum or an old garbage bin – whatever you can find really), pour water over them to the brim of the container and pop a lid on … DON’T PLACE THIS CLOSE TO THE HOUSE as it will, despite having a lid, emit the most amazing stench! Stir the brew once a week if you’re brave; add a bit of eco-seaweed powder too. After about 8 weeks of fermentation dilute one part to ten and pour over the entire garden as a totally organic fertilizer / tonic for your garden. Start the brew again! Q: What sort of lollies do koalas eat? A: Chewing gum. Precious water from your bath, basin, shower, washing machine and kitchen sink can be invaluable to water your garden. 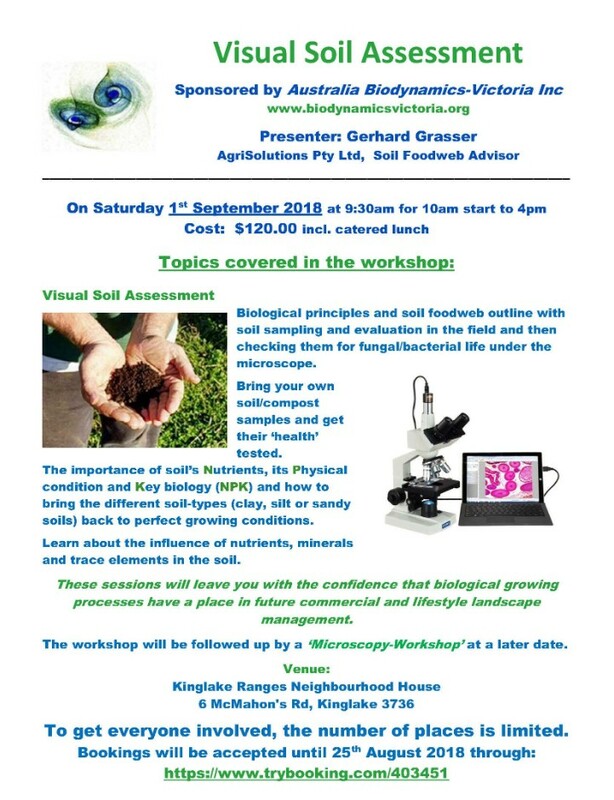 The best results will be obtained where sullage waste water is derived from house fixtures where all soaps and detergents are plant or herbal based – we use and highly recommend products – all Australian-made! 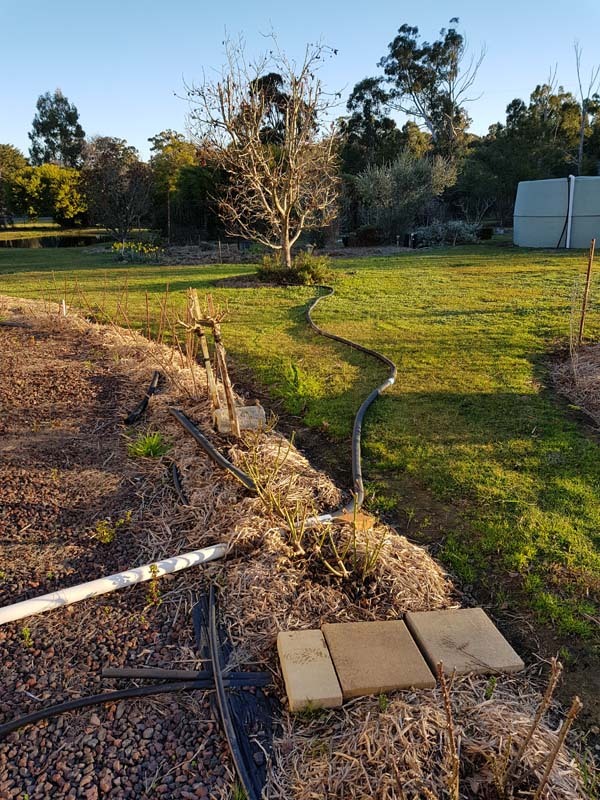 Flexible pipe can be connected to waste pipes and shifted around garden beds, placed in locations to water valuable trees and with minor management of shifting every couple of days, especially on washing day when there will be potentially more waste run-off. Our usual response: Not able to assist in ANY way with that lot of names … SORRY! Perhaps if you’re able to give us a clue as to why you need roses in those names we might be able to offer some lovely alternatives ??? 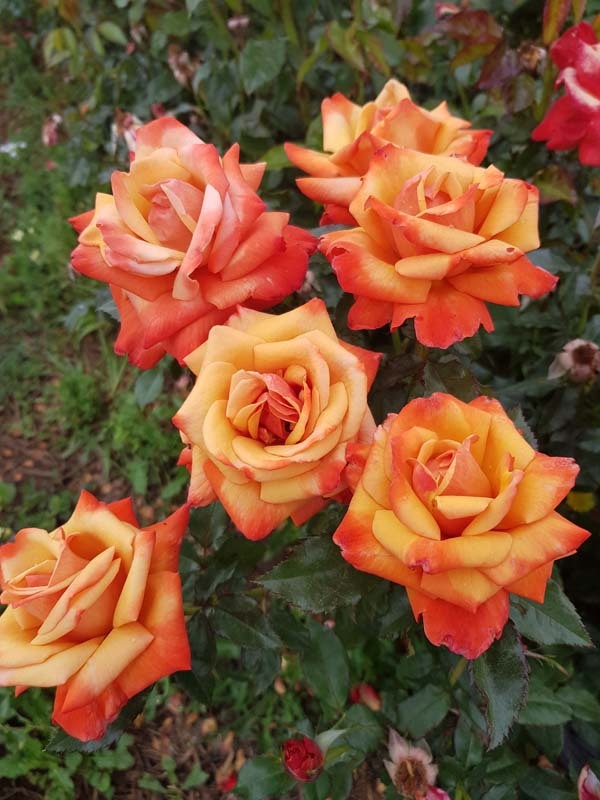 Or there’s: HEAVEN SCENT, BEST FRIEND, SOUL MATE/SISTER, MOTHER’S LOVE, FATHER’S LOVE, GRANDMA’S ROSE … these are all quality roses which are sure to please the recipient for many years in their garden! 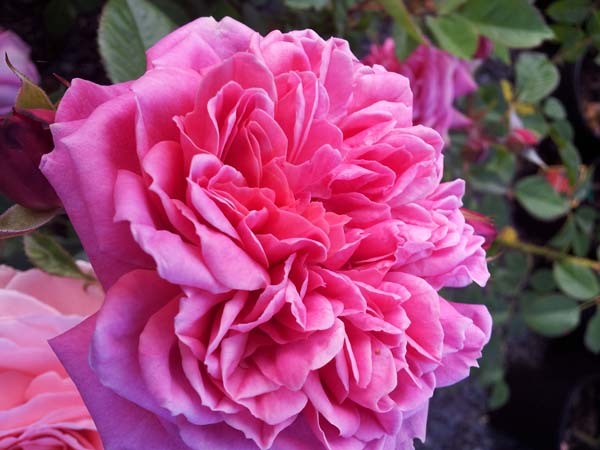 Other roses might have the ‘right’ name but they’re just not ok for an average garden … when we say that, here’s an example. You can get a rose called WEDDING DAY which is a beast for thorns, flowers once in each season and you need an axe to prune it! 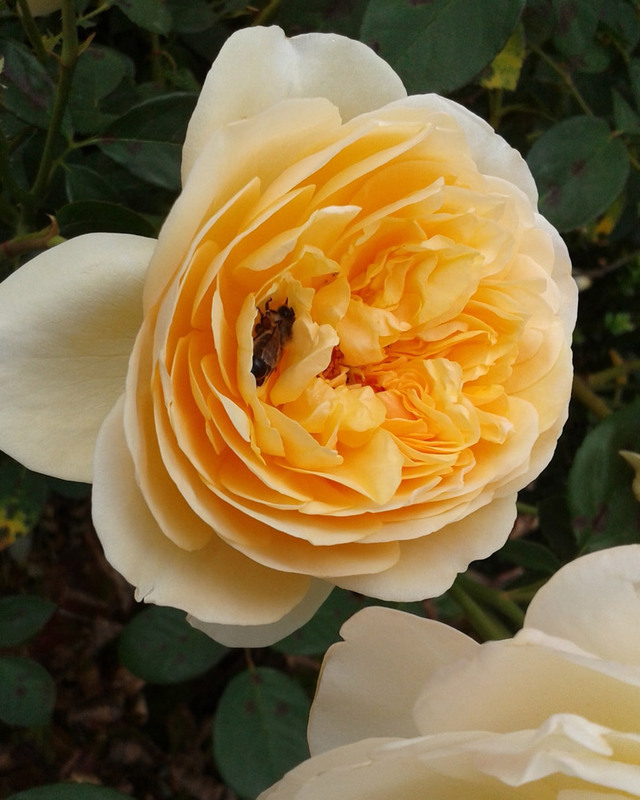 A stunning rose in the right location! 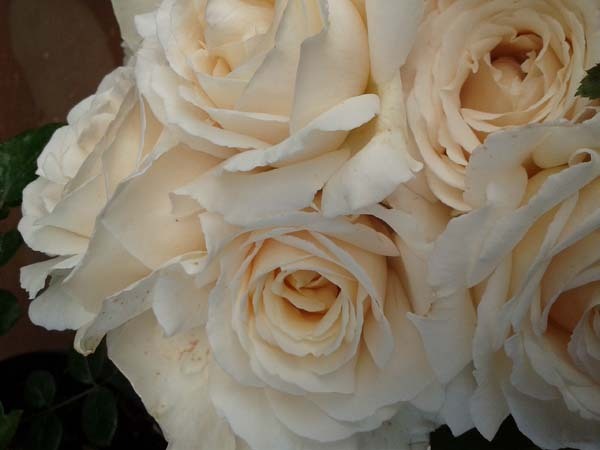 However, if you get the right advice and purchase THE WEDDING ROSE … the gift is an immensely pretty rose which flowers and flowers, has an amazing fragrance and is simply delightful as a GIFT ROSE on the occasion of a wedding. 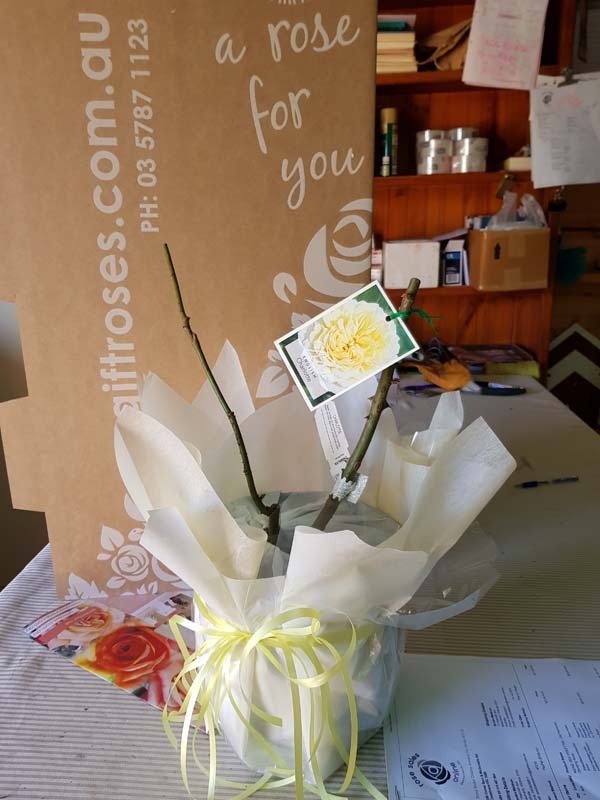 Here’s a picture of a GIFT ROSE ready for posting … did you even notice there are no flowers on this lovely rose beautifully gift-wrapped? Probably not, because recipients of the GIFT ROSE are telling us how significant the rose is; it will flower eventually and that will hold a whole new meaning! Nice!!! See you at Clonbinane soon … cheers from the team! 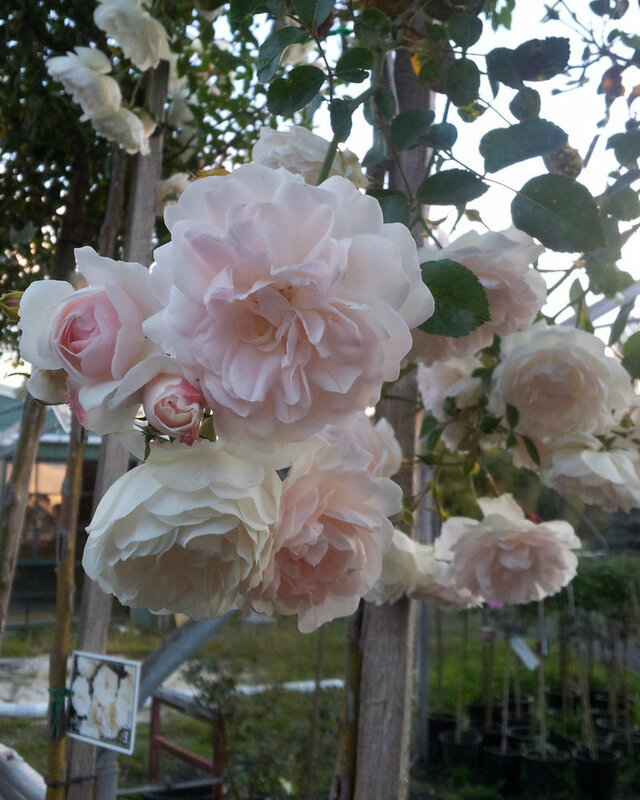 Hello dear rose friends as we notice when the sun peaks through, it’s quite warm; perhaps a sign that the freezing cold days of winter are almost behind us? 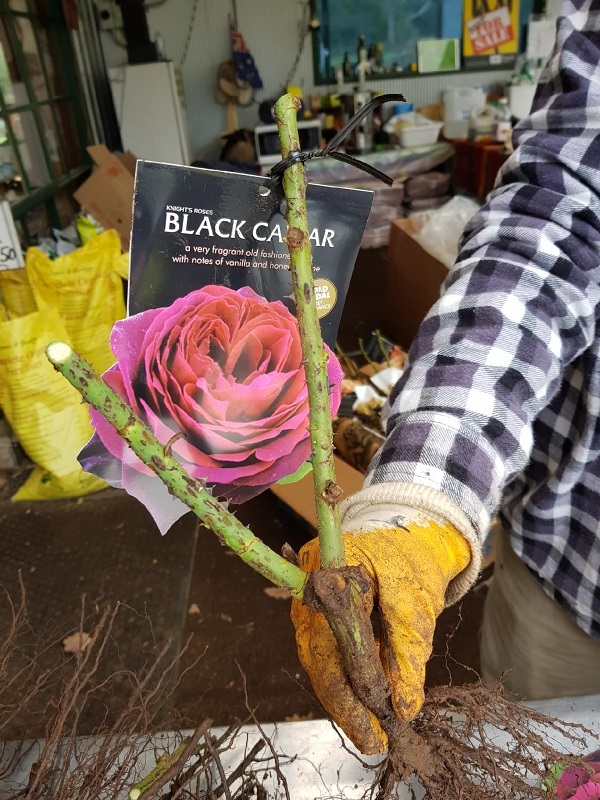 We are at the ‘disappointment’ stage … a few rose varieties which were planned to arrive this winter just won’t come this season! There have been a few miscalculations with budding which means we just don’t have adequate numbers of a few varieties. 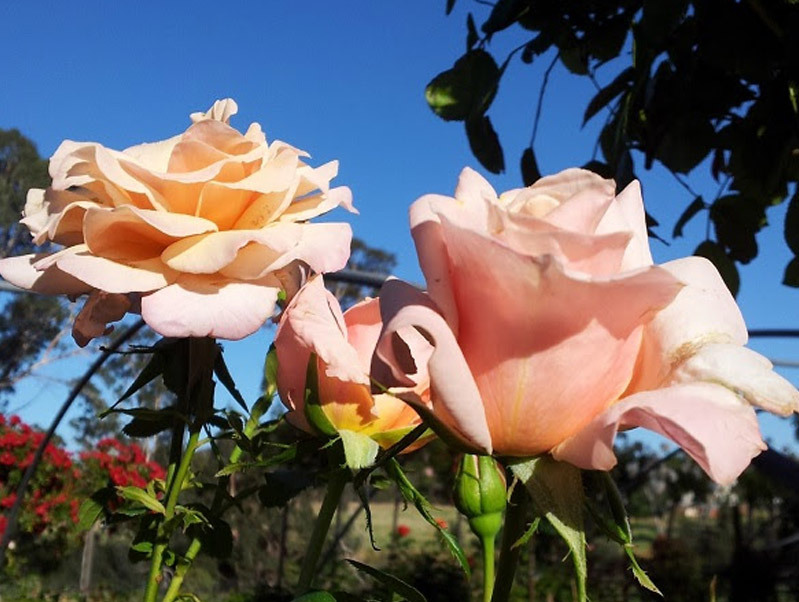 When budding roses, there is a short ‘window of opportunity’ to harvest budwood and then bud roses during November to January. 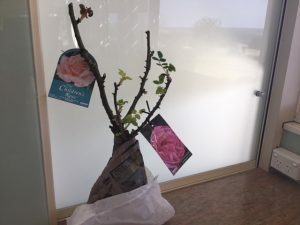 If there’s a glitch in budding, it’s a whole other season before a particular rose variety is available – some just didn’t make it this past season. Luckily, there’s usually a substitute which is potentially better than the variety you selected! 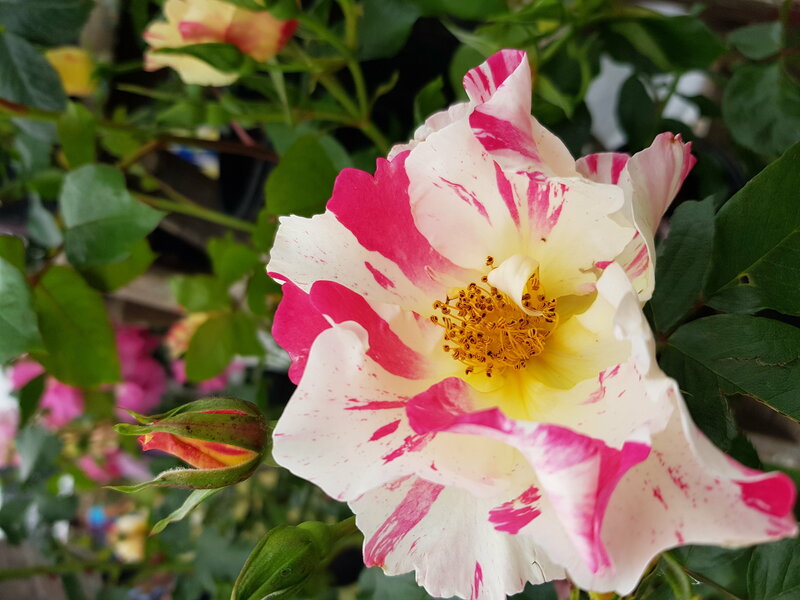 However, we highly recommend ‘patience is a virtue’ when waiting for a rose variety which is ‘special’ and very important for whatever reason made you select it in the first place! 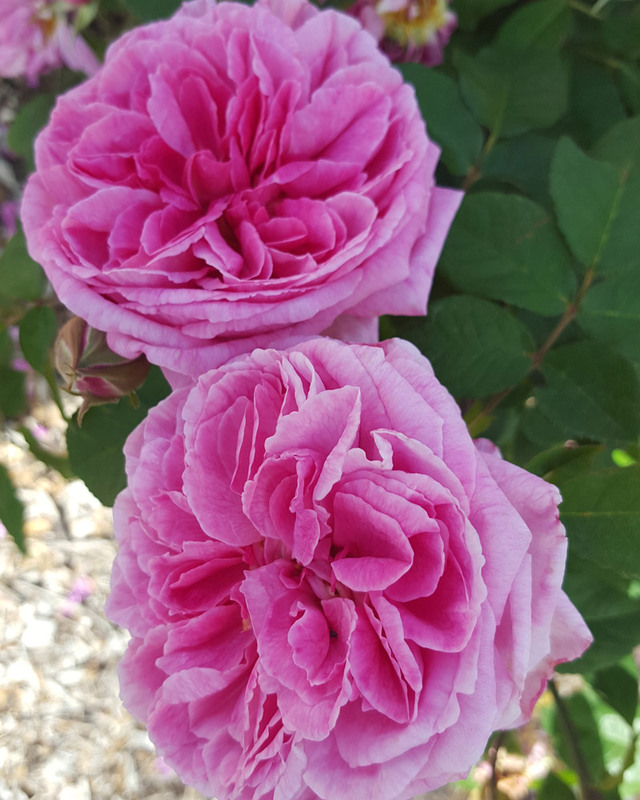 During the next TWO WEEKS we will contact EVERY CUSTOMER who has an outstanding order at Silkies Rose Farm, Clonbinane or www.rosesalesonline.com.au to advise the status of your existing order. Roses travel extremely well – some varieties will have been professionally pruned because we are now getting on with potting the roses to give them a head-start for spring flowering; they are planted into a 20cm black plastic pot filled with our supreme quality coir-fibre potting medium and are both root and stem pruned prior to potting so they’re in perfect condition for planting when established in the pots. 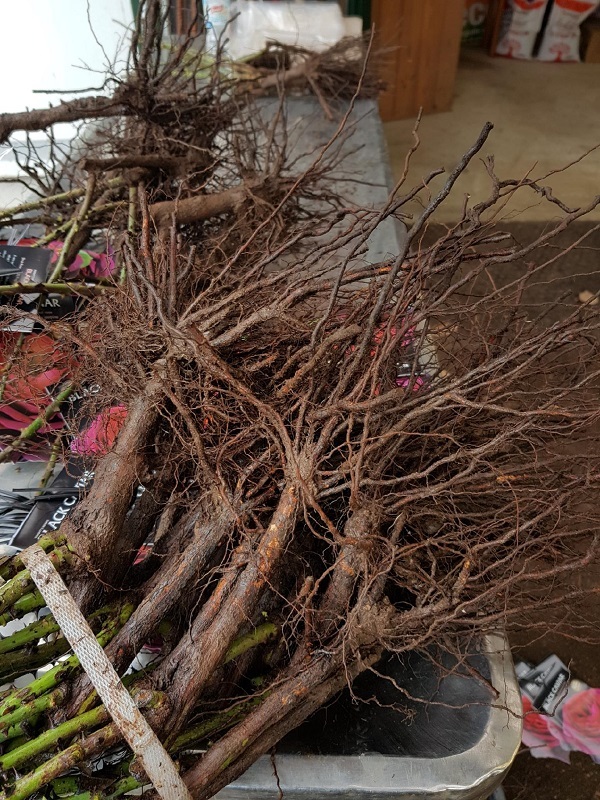 Another two huge consignments arrived on Tuesday – all the roses need to be graded, labelled, sorted and tucked into the moist, friable soil we call the ‘heel-in-bed’. 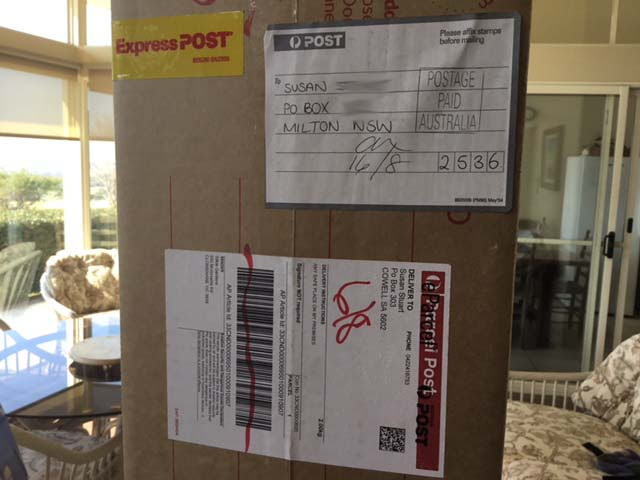 From there we hope to be able to contact you and advise that your order is ready for collection – if the roses are being posted, you’ll receive Auspost tracking notification! Q: What’s the best way to catch a rabbit? A: Hide in the bushes and make a noise like lettuce. 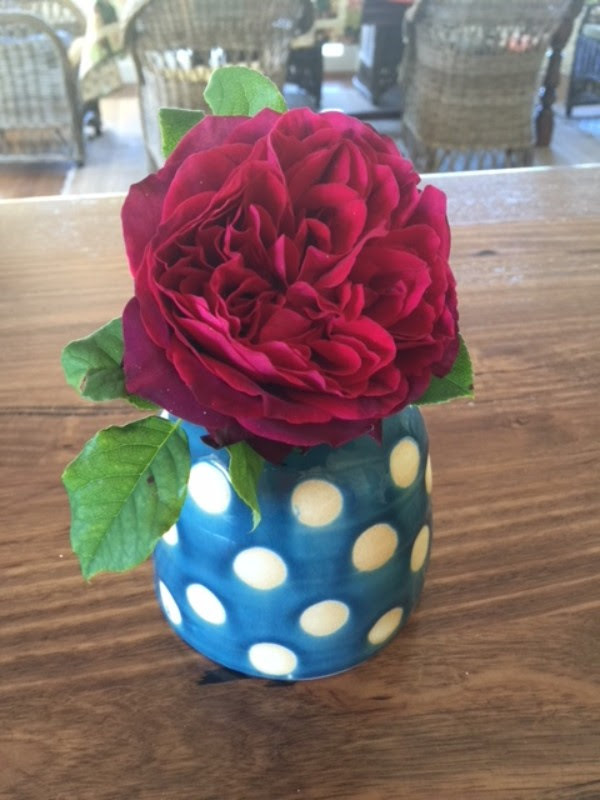 Hey Graham … Thought I would send a pic of my new roses to show you how they’re doing, and I’m really happy! Two blooms already. I did things a bit different this year. I decided to pot them in 25 litre grow bags so I can easily repot them next year into a 32 litre plastic pot. I used Rocky Point’s Eco Potting Mix. 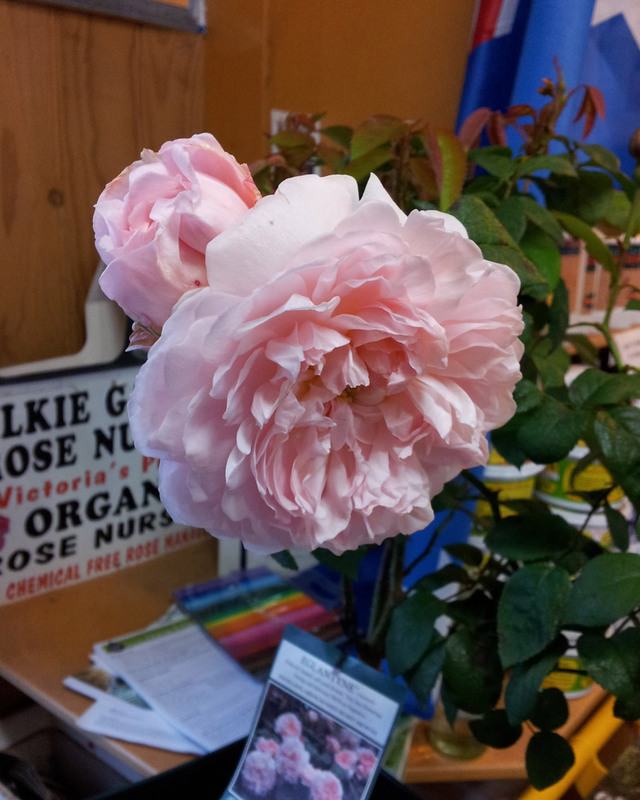 I chose this one because it doesn’t have any heavy duty fertiliser in it, so it seemed quite gentle for bare root roses. They got a seaweed soak when I potted them and I’ve also been giving them a weekly soak with Charlie Carp. Also, I used organic sugar cane mulch. Next year, or sooner if they need it, I’m going to repot them with Rocky Point’s Coco Pro Potting Mix. I’ve been doing lots of research on potting mixes and I reckon this is probably one of the best. I repotted a couple of last year’s roses that looked like they were on their last legs but they really bounced back with this mix. 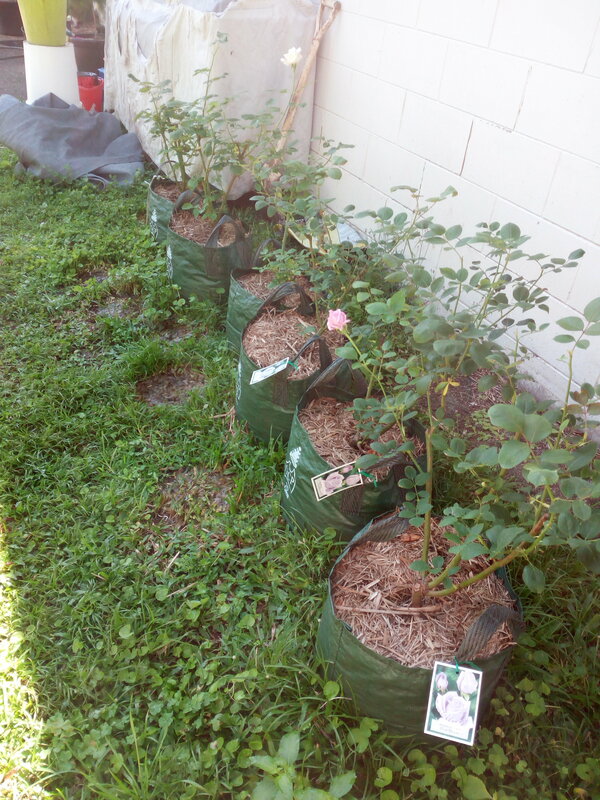 If you live in a rental property and want to grow roses, those 25 litre grow bags look like a fabulous way to create a ‘portable’ or ‘mobile’ garden! Thanks for sharing Carrie! Q: What did the skunk say when the wind changed direction? A: Ahhh, it’s all coming back to me now. 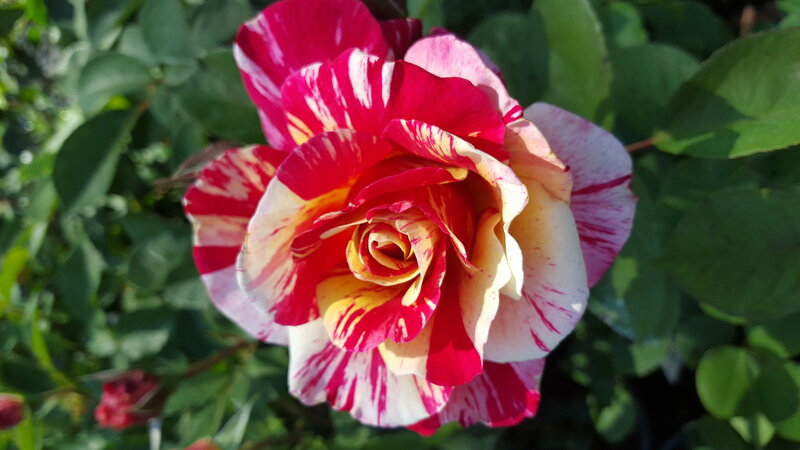 Some rose gardeners think the striped roses are horrid and it took us a while to get used to them too however, here are a couple of the very best which you cannot help but fall in love with! 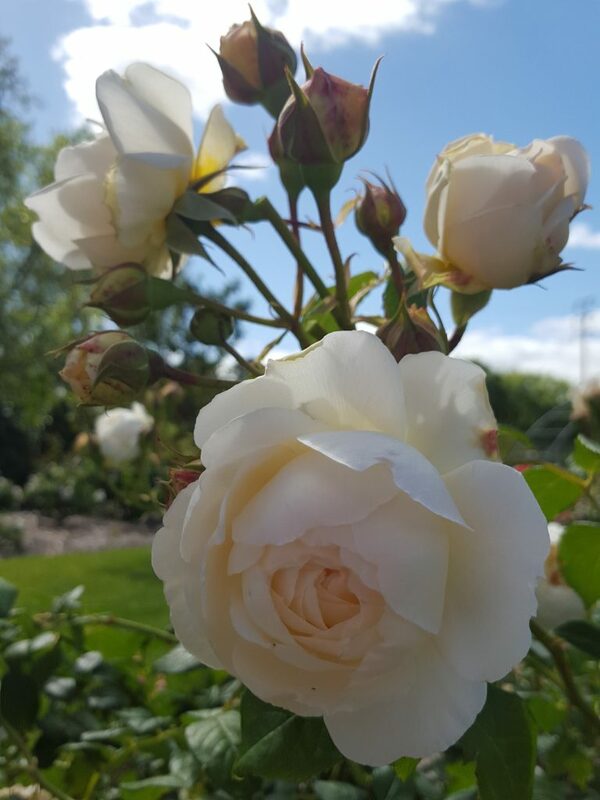 Don’t panic if you haven’t pruned your roses yet … the longer you wait, the more time you give them to show you EXACTLY WHERE TO PRUNE … go gently and enjoy the experience! 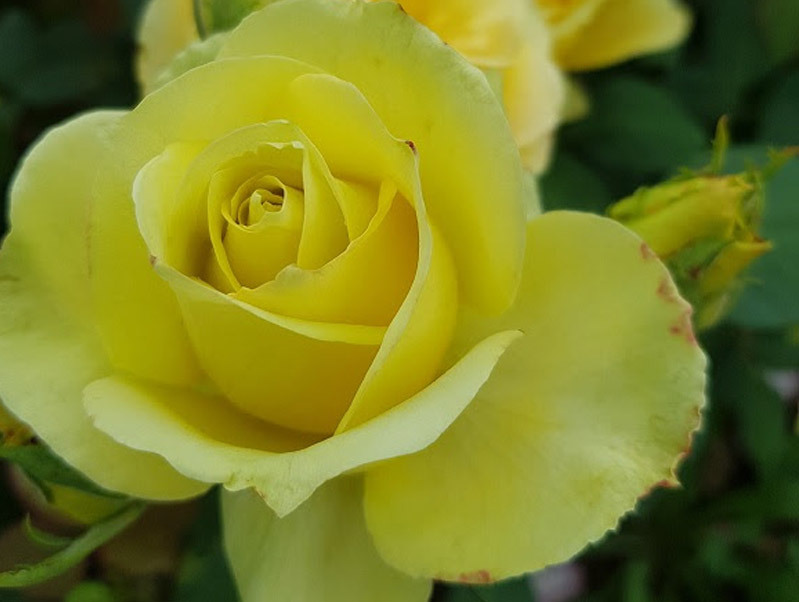 Take a look at the new roses you planted this winter – give them a prune too now that they’re shooting new leaves – prune down to the strongest looking growths!